T227 Abe Attell. A multisport set of 24 known (1 missing) cards with 5 boxers issued in a large format similar to modern cards with images not seen on any other T cards, the T227 Honest Long Cut or Miners Extra brand set is very desirable, especially because of its four baseball players. 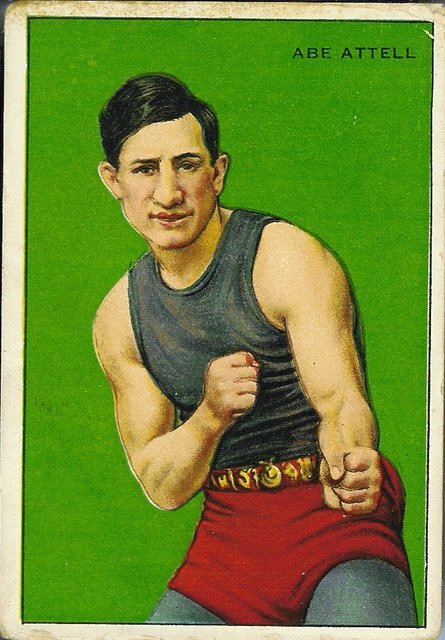 Abe Attell was a Jewish-American champion who was the go-between in the 1919 Black Sox scandal.